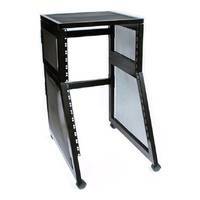 This package includes the XR-402 and XR-406 19" Rack Stand pieces from SWAMP. 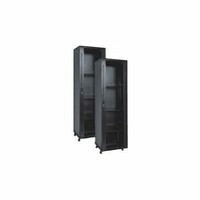 It is an excellent addition to your professional recording studio for your collection of audio rack unit devices. 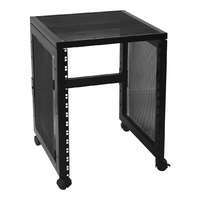 This package includes the XR-402 and XR-406 19" Rack Stand pieces from SWAMP. 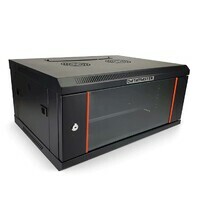 It is an excellent addition to your professional recording studio for your collection of audio rack unit devices. 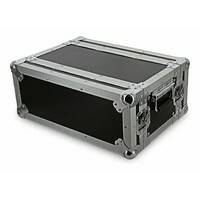 Smooth rolling wheels also make for easy transportation of large amounts of outboard rack gear for the travelling sound engineer. A wheel lock ensures the stand remains safely in place. 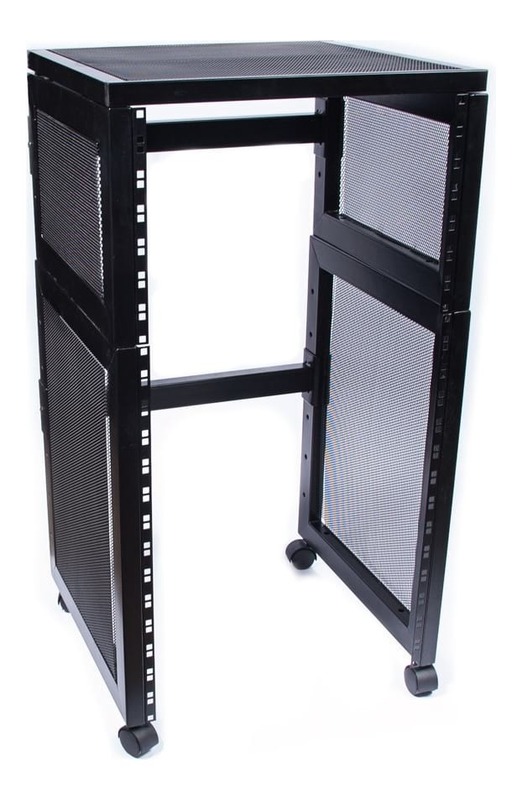 The combination rack stand is designed to house up to 21 RU spaces worth of rack devices (up to 10 double rack devices! ), giving you plenty of space for your outboard pre-amp units, compressors, EQ's and more. 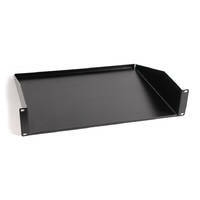 The strong aluminium frame provides a sturdy rack railing to protect your precious equipment. The aluminium grill panels ensure maximum airflow to keep your units cool. Help other SWAMP Industries users shop smarter by writing reviews for products you have purchased.